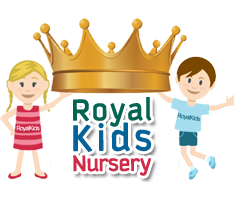 At Royal Kids Nursery we always feel great when we know your children are enjoying their wonderful early years within our amazingly beautiful facilities. 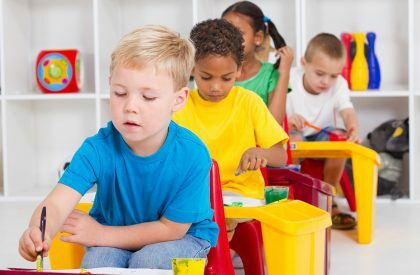 Spacious and creative open-plan classrooms, with age appropriate equipment and materials. Play and areas of Construction, Small World, Discovery and Exploration. Cosy and homely Children’s Library. Early Learning Support Unit with light and sound sensory areas. Our grounds are ‘huge’ large open spaces with beautiful gardens, sand pits, covered swimming pool, Slide and car play area! We love using our garden areas as ‘extensions of our classroom,’ and during the cooler months, we have planned activities including, painting, messy play, teepees, water play, block and construction, role-play, music, dancing – we even constructed a mini zip-line!! Organic vegetable gardening is a ‘big deal’ to us – we believe every child has the right to learn how to grow food and what better time to start learning. Our Nursery vegetable gardens are loving cared for as a community venture where the children, their families and our staff care for and cultivate their ‘home-grown’ organic produce. Beautiful Nursery Dining Room for the complete family dining experience. We love to encourage the positive attitudes towards eating and table etiquette. 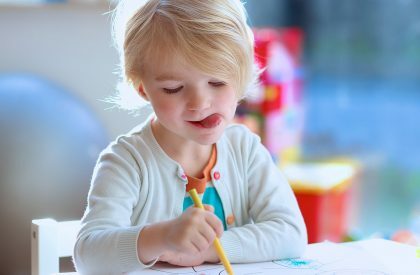 We love our flair for imagination during the process of creating our children’s learning environments within the classrooms, indoor and outdoor play areas. 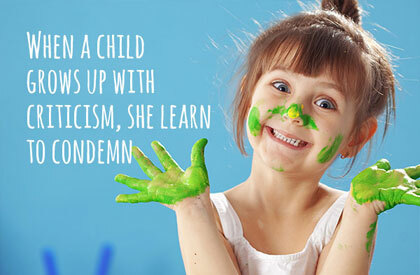 We carefully maximise each particular space taking into consideration the education and development of each unique child. We steer away from ‘plastic fantastic,’ pop up and push button toys. 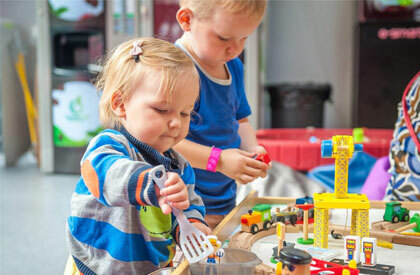 Instead, we source ‘open-ended’ play materials inspired by nature and everyday household objects that encourage thought and problem solving as these are precisely the kinds of ‘toys’ children best enjoy playing and learning with. 24 Hours CCTV – 18 cameras are strategically placed throughout the Nursery as our children’s safety is of paramount importance. External double gate system has magnetic latches at ‘adult level’. We also employ security staff guarding the Nursery entrance. Throughout the Nursery, Plasma cluster air purifiers are strategically placed to remove all airborne viruses and any other airborne hazards from the building. Fully equipped and DHA Licensed Nursery Clinic with DHA Licensed Nursery Nurses and monthly doctor visit.